Scary clown with an axe in a dark room. Frightening jester, clown, buffoon. 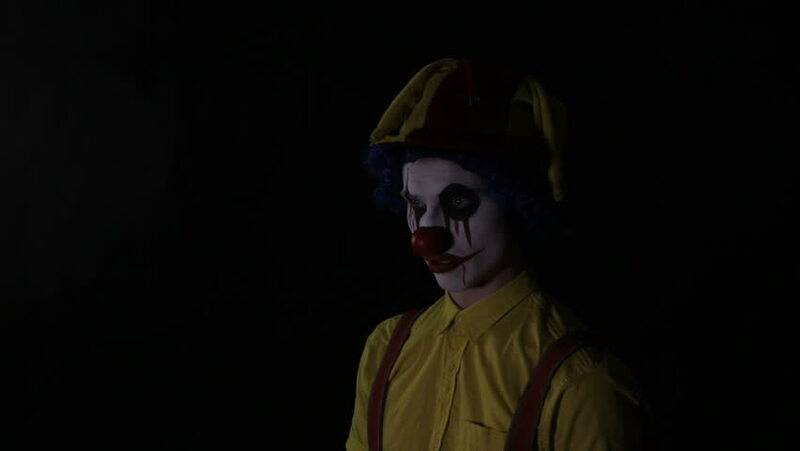 hd00:09Scary clown with an axe in a dark room. Frightening jester, clown, buffoon. 4k00:14Masked man holding a pile of cash . Black background. hd00:20Vampire Girl with Red Veil Snarling Reaching Baring Fangs. Vampire girl wearing a dress with a red veil, snarling, bearing fangs, aggressive. Shot with flat picture style. hd00:14New Delhi, Delhi/India - October 14, 2013: 120fps slow motion shot with Dussehra effigy in South Delhi, India.